We always enjoy designing florals for an intimate and romantic wedding day, and this wedding at Madera was no exception. This beautiful space is the perfect canvas ready to be transformed. We used rustic greenery-adorned florals, to create a gorgeous garden-fresh look for this special day. 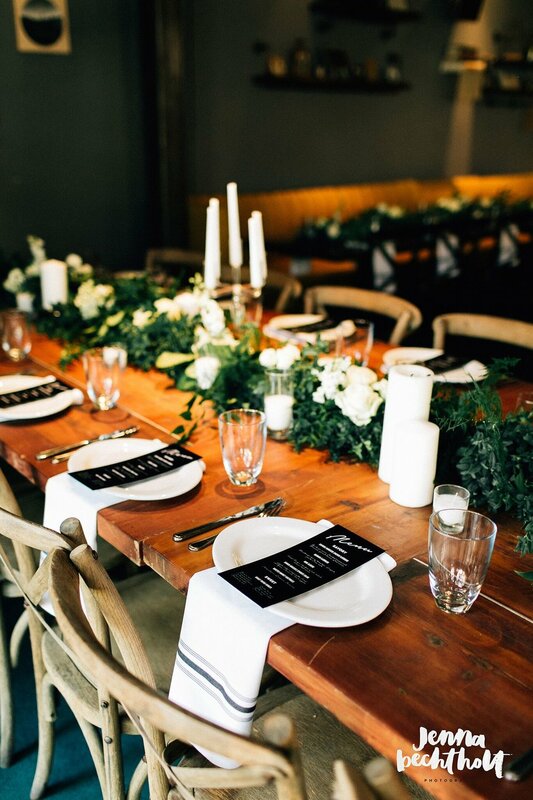 The white bouquets were complimented by overflowing ferns and greenery, which matched the table décor. Enjoy some of our favorite shots of this beautiful couple’s nuptials below! 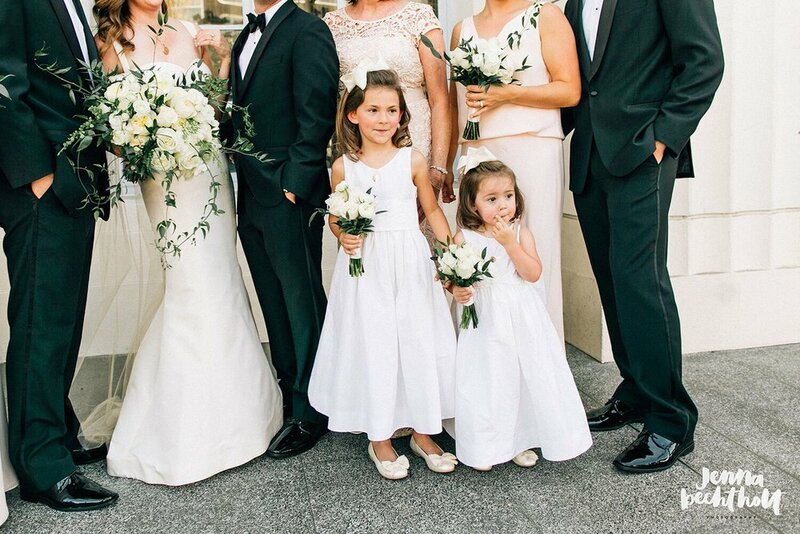 Summertime nuptials mean one thing: white-out florals! 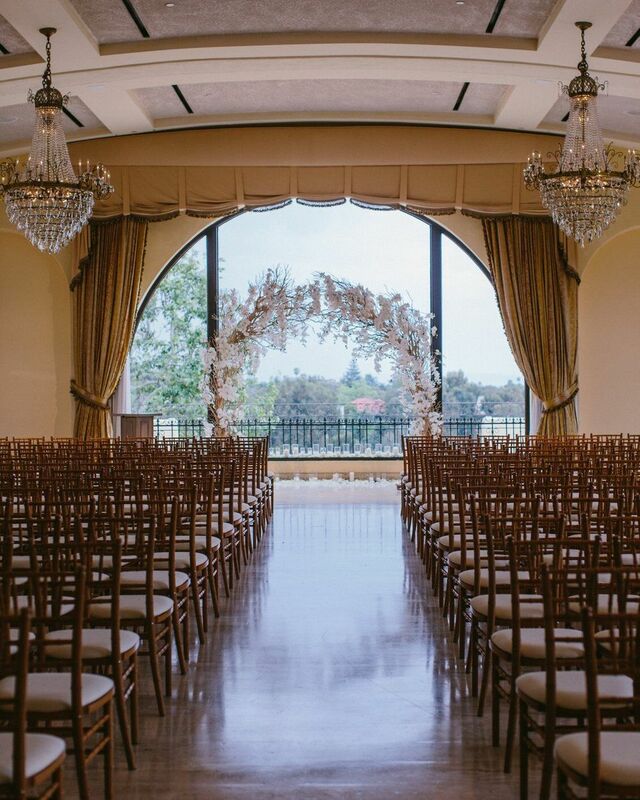 Daniela and Andrew’s Riviera Country Club wedding was one to be rivaled, chock full of fresh, white blooms. From the orchid adorned arch to the shades of white table arrangements, this wedding epitomizes class and sophistication. We love creating custom arrangements that speak to your big day—for Daniela and Andrew’s ceremony and reception, we wrapped their space in cascading orchids and roses. 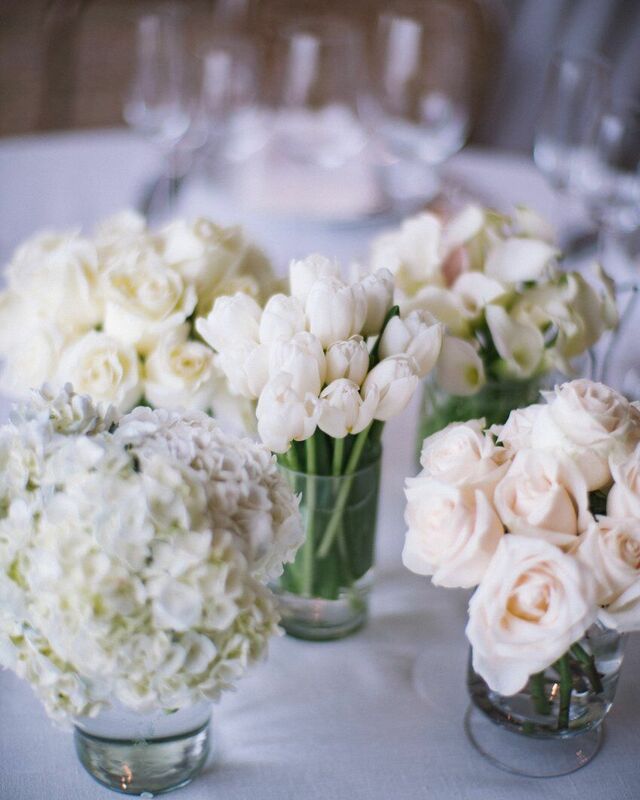 We adore a room filled with love and fresh florals… Congratulations to the two of you on a truly beautiful occasion!